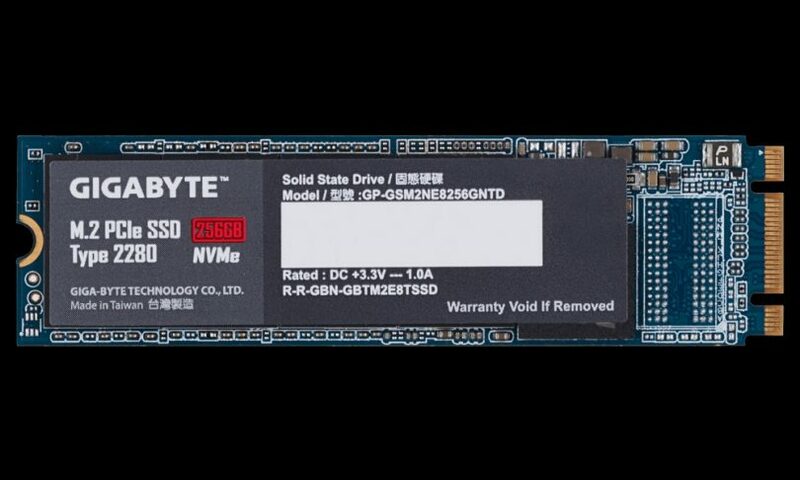 Gigabyte, already members of the SSD market, has broadened their range, adding a few M.2 NVMe drives to their lineup. Available in 128 and 256GB sizes at launch, with 512GB coming later, the 2280 form factor drives offer you another choice in the M.2 market. The advantages of the M.2 form factor family is already well known within our community (no cables, small size, etc), so the usual marketing spiel on this isn’t needed here. 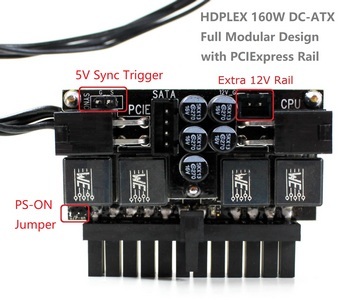 However, one thing to note is the speeds offered by these drives – the 128GB drive is slower than the 256GB unit – 1200 MB/s read and 800 MB/s write for the 256GB unit, while the 128 GB is down to 1100 MB/s read and 500 MB/s write. 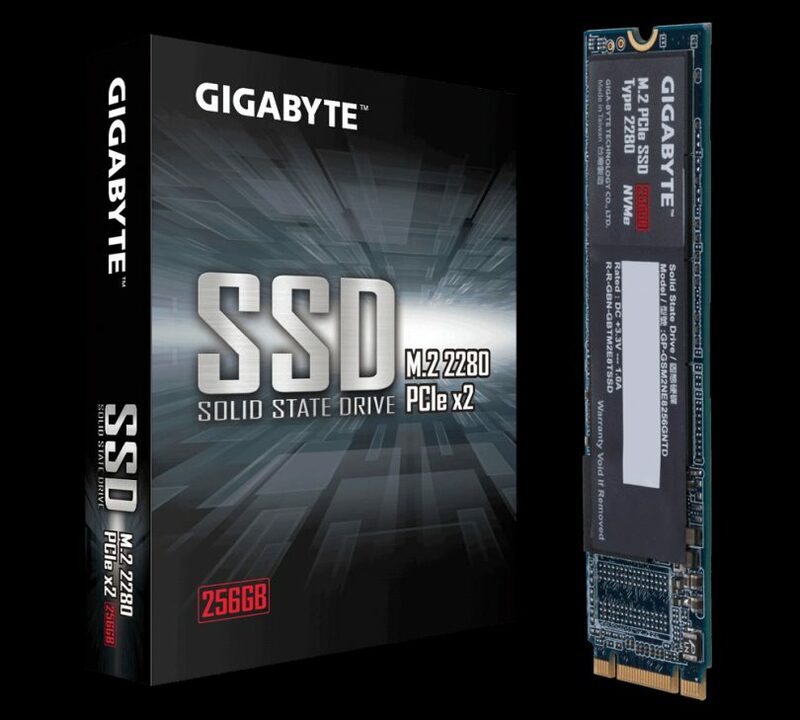 GIGABYTE PCIe M.2 SSD comes with a 3 year warranty. 128GB and 256GB capacity drives have already shipped. The 512GB drive is to be shipped soon. No word on MSRP at this time.